Any catalog, inspiration board, or web search will tell you that there is a sea of choices when it comes to furniture selection. Brands are constantly redefining themselves: growing, cutting back, changing styles, switching manufacturers. 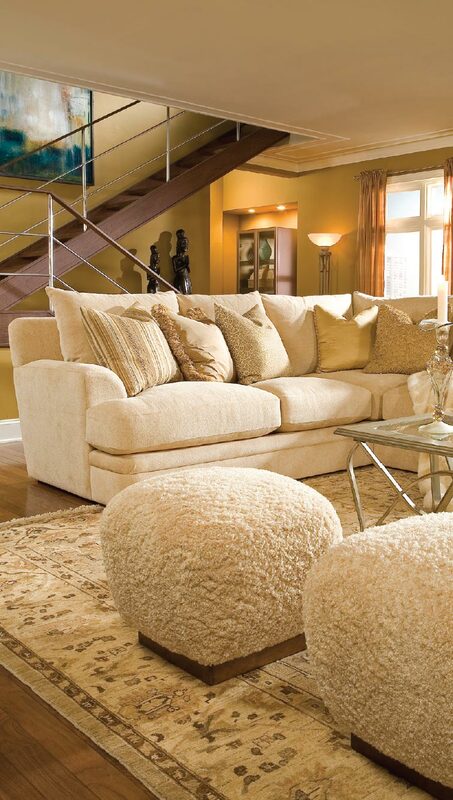 If your experience of your home life revolves around its furnishings, quality is an obvious necessity. In the case of Thomasville Home Furnishings in Utah, their business surrounds quality with consistency, through more than one brand name. That time, spent traveling and learning about new items, includes two weeks per year in North Carolina for in-depth product education. 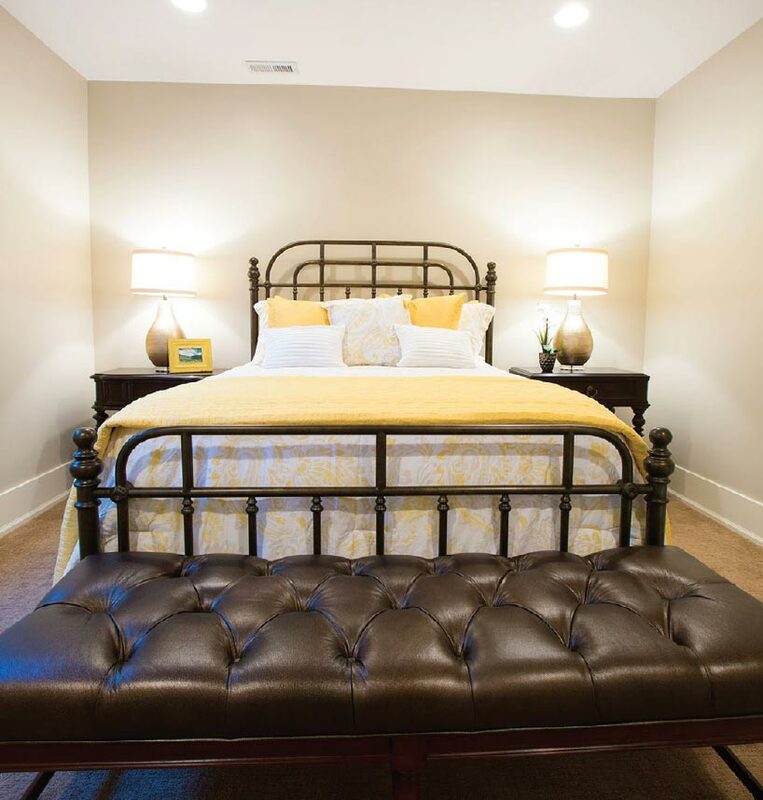 Thomasville will only source furniture that meets their high standards of material, durability, style, and manufacture warranty. Once the manufacturers have been chosen, it’s Thomasville’s job to align the pieces with the perfect clients. 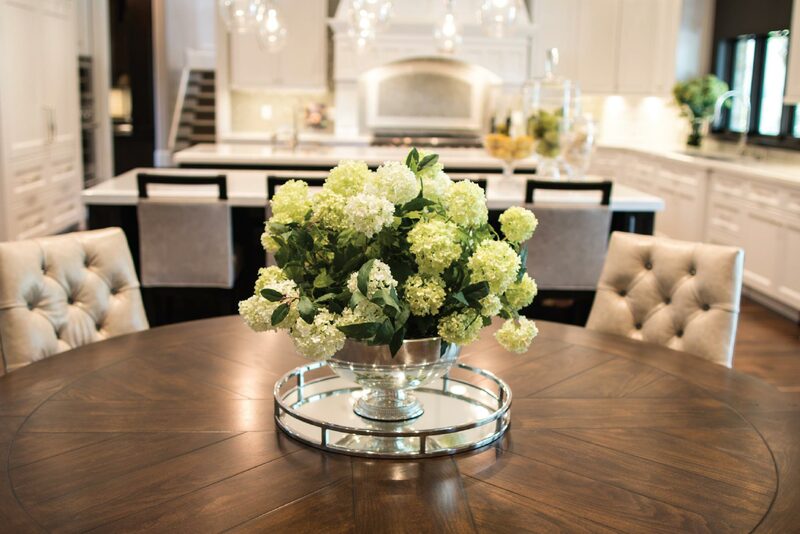 “Our designers have seen so much product over so many years that they can always find a fit in both quality and price,” says Ross, whose team of five full-time interior designers helps clients customize and design entire homes from scratch. 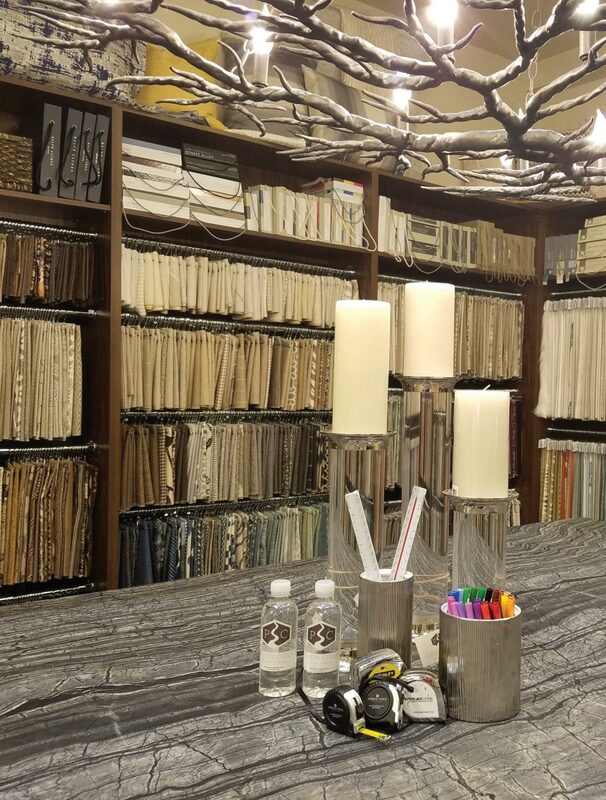 Boasting a showroom of high-end products adorned with materials like expensive goose down or durable kiln-dried wood, Ross and his employees at Thomasville add the element of customization to their work. “We have the capability to service made-to-order sizes, make pieces bigger or smaller, fit area rugs, adjust window treatments, whatever the client needs,” he says. When it comes to quality, homeowners often agonize over the details of measurements, materials, and designers for the bones of their home. As can be seen from the work of Ross and his team, there is great reward, and a fair bit of fun, in doing the same for your furnishings. And so she did. After designing the interior of her home, a builder saw her work and asked that she design a series of model homes in one of his upcoming projects. Realizing that she had a knack for color and texture selection, she pursued her American Society of Interior Designers certification and began professionally producing the style for which she’s now known. “I have it in my blood; I know textiles and quality and clothing. People walk into my shop and they ask where I source my fabrics because they’ve never seen anything like them,” she says. Known as the local headquarters of mid-century modern style, Madison McCord is filling a niche in a mountain market that progressively moves towards 1950s-era design. Tall mid-century windows and angled rooms call for a pop of color and innovative coordination, for which Marsha has a knack. “Clients can come in with samples of their tiles or countertop, or with a completely blank slate, and we can do everything in three production weeks,” she says, noting that her team can put together a plan and layout on any budget for clients looking to furnish their primary, secondary, or rental homes on a deadline. 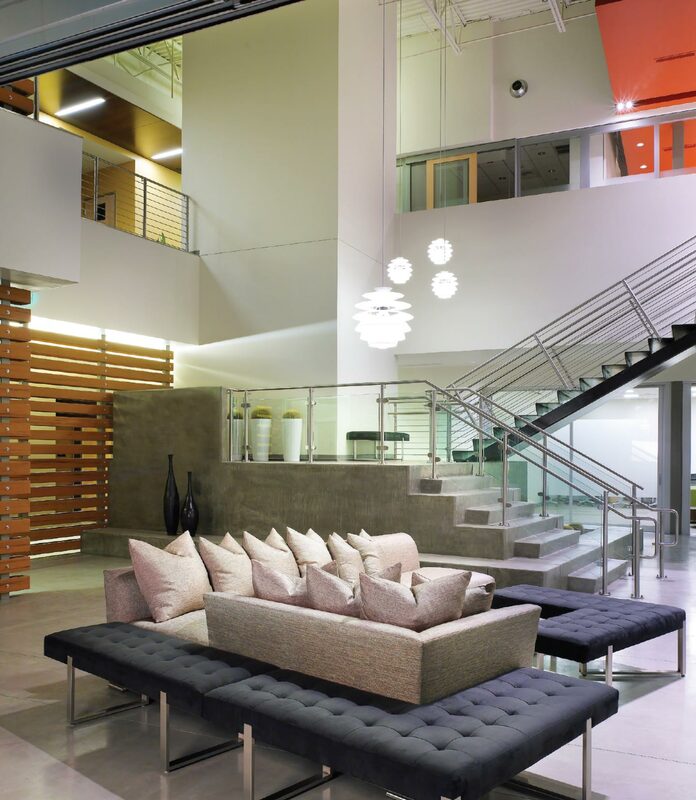 The firm’s 22,000-square-foot showroom includes sofas, beds, sectionals, and an entire design center to custom choose fabric, wood finish, and style down to the color of a piece’s nail head. When asked about her favorite spaces to design, Marsha immediately answers, the bedroom. “The bedroom is supposed to be your sanctuary,” she says. “It’s truly yours. 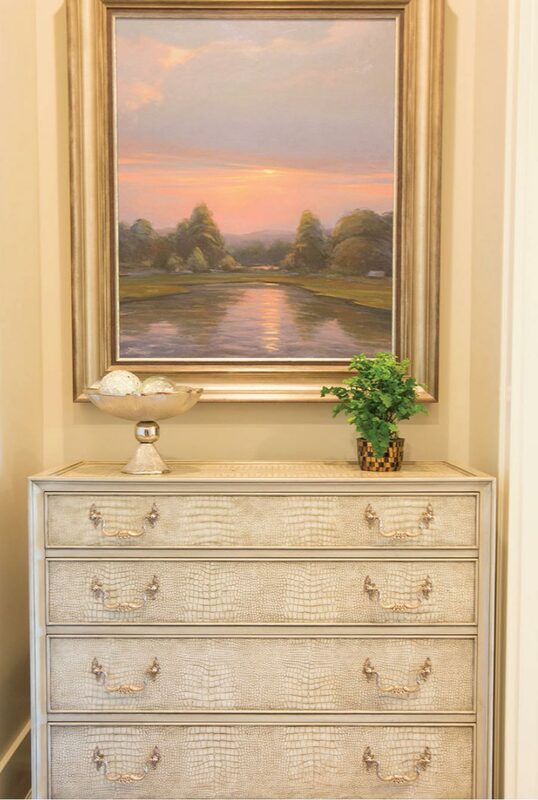 If a client wants to update the space, we help choose which pieces to keep, which to reupholster, and which to completely replace so it feels like home.” If you have a particularly sentimental attachment to a bedside table, for example, they can work around and integrate it into their design for a feeling both familiar and fresh. Interior design is a bundle of many trades. Just ask Chris Quinones and Kim Brown, founders of Park City’s Poison Creek Furniture and Design. On any given day, the two shift between the roles of artist, engineer, accountant, and material matchmaker. Running a 6,000-square-foot showroom and full-service design center, theirs is a job that involves a flow between logical, spatial, geometric, and artistic thinking to produce a world of connections. 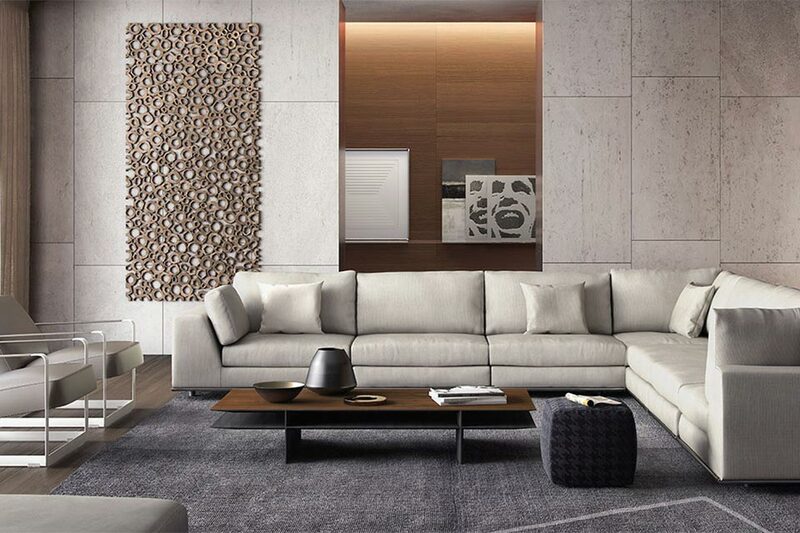 That is, it’s their specialty to connect clients to their spaces, furniture pieces to their surroundings, and different pieces to each other. For example, while Poison Creek’s style has evolved into a more contemporary one, it’s important to Quinones and Brown to know if out-of-town homeowners might desire a more rustic theme for their second homes. They want to take the time to parse out and prioritize the needs of their clients before diving into design. Once understanding the client’s personality, the fun begins. “We often start with one piece that the client likes, a rug or piece of art or photograph, and then build upon it,” says Quinones. “We just need one detail pinpoint to start. It’s incredibly enjoyable once the project gains momentum, when pieces start coming together and you gain excitement for the final product.” That initial process involves a great deal of space-building, where the Poison Creek team studies blueprints and measurements to determine how their designs will fit into the home.